Today we are featuring each of the Woman Who…Achieves Growing SME Finalists. 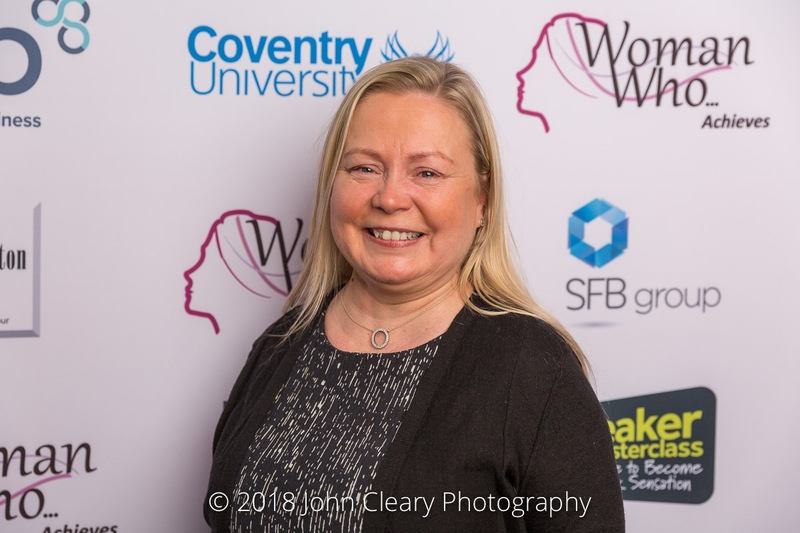 Introducing Anne-Mari Niemela, MD of Foxprint, Finalist in the Woman Who…Achieves Growing SME Category, sponsored by The Leadership Whisperers. Join Anne-Mari and our other Finalists at the Awards Lunch which takes place on Friday 27th April at Coombe Abbey Hotel. It’s an afternoon of inspiration and celebration. Take a look at last year’s gallery. Finnish born Anne-Mari Niemela took the helm as 100% shareholder and MD of FoxPrint (Shepshed) Limited just 3 short years ago. The company is celebrating 30 years trading. When she joined the company, she knew nothing about print. So she worked in every single role throughout the business to understand the business from the inside out and since taking over as MD, she has increased turnover and has an enviable client base of Corporate clients and SMEs. FoxPrint provides a total print management solution from its base in Shepshed, Leicestershire, to include packaging and direct mail to companies throughout the UK and acts as an outsourced print room for corporate clients. Materials are designed, printed, stored and delivered exactly where and when their clients need them. Anne-Mari attributes FoxPrint’s success to her team’s commitment to deliver high quality services, their attention to detail and the ability to meet client deadlines every time. 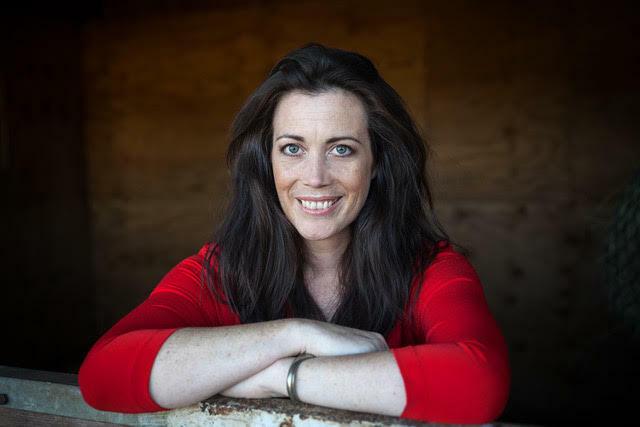 Led by Emma Taylor, multi award winning business leader, HR Professional, entrepreneur and inspirational leader, The Leadership Whisperers work internationally to transform leaders in business to work in harmony and transform results. We specialise in actively Leading Through Uncertainty, working with horses who mirror your leadership behaviours and provide a profound embodied experience that delivers proven results. Featured as the only experiential learning on the CIPD Future of HR & Learning Hub and based in locations across the UK and internationally, we offer 1-2-1 Executive Coaching, 1 Day – 12 Month Workshops, Wellbeing Programmes, International Keynote Speaker, & Live Events.